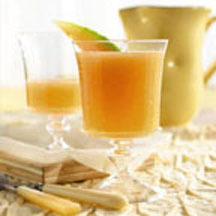 CooksRecipes has quality, kitchen-tested recipes for diabetic-friendly cold beverages and drinks that you can count on for accuracy and deliciousness. This summery blend of watermelon and lemon is perfect for any BBQ. 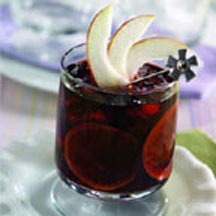 The perfect balance of fruit, sweetness and alcohol-free wine. 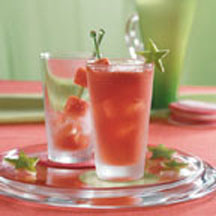 This delicious and nutritious, cantaloupe-infused water beverage makes a refreshing drink on a hot summer's day.